Welcome Home! Lovely Watson Custom Build with Character & Charm. 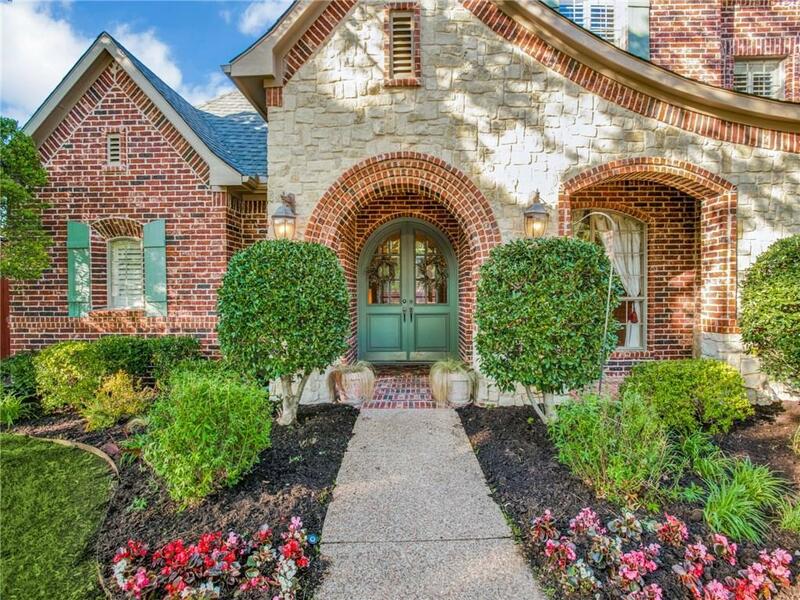 Brick and Stone Exterior and Double Arched Doors make for Great Curb Appeal. 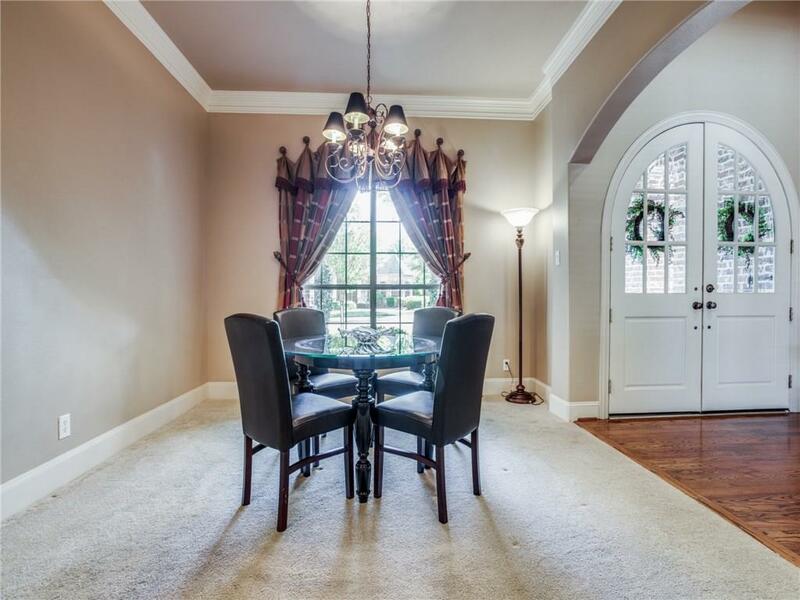 Enter through the Double Arched Doors into Grand Foyer with Hardwood Floors, Private Study w Fireplace + French Doors to Patio & Pool. Large Master Suite and Second Bedroom with Full Bath Down. Spacious Chef's Kitchen with Island, Double Ovens, Tons of Built Ins For Storage. Open to Eating Area, Den.Adorable Mud Room with Mothers Desk for Planning All Family Activities. Large Gameroom plus Three Bedrooms Up. Sparkling Pool, Yard to Play, Electric Gate for Safety. 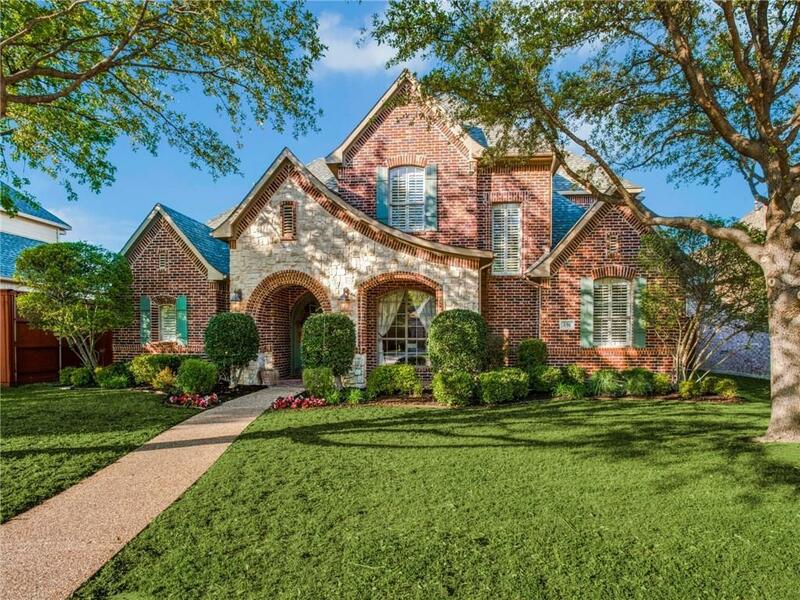 Enjoy the Proximity to Cottonwood Creek Elementary, High School & Andy Brown Park. Must See!!! 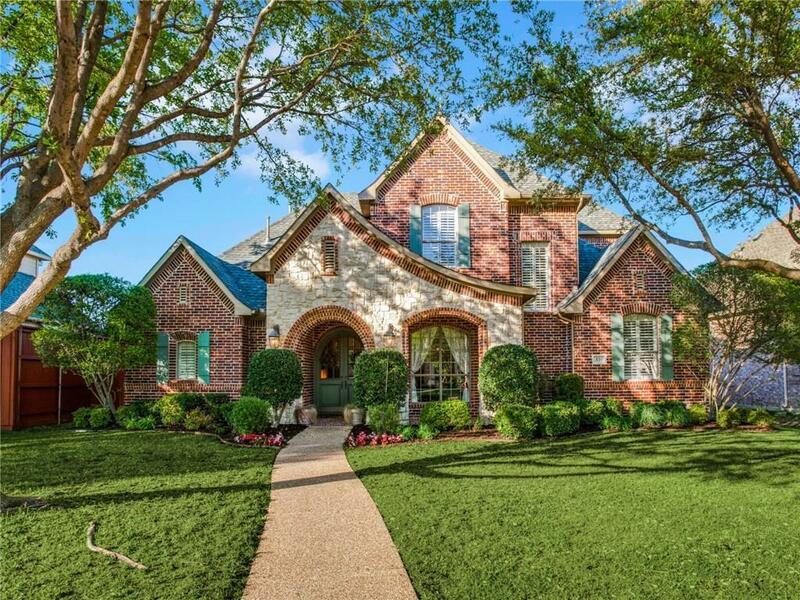 Offered by Leigh Ann Barrick of Keller Williams Dfw Preferred.